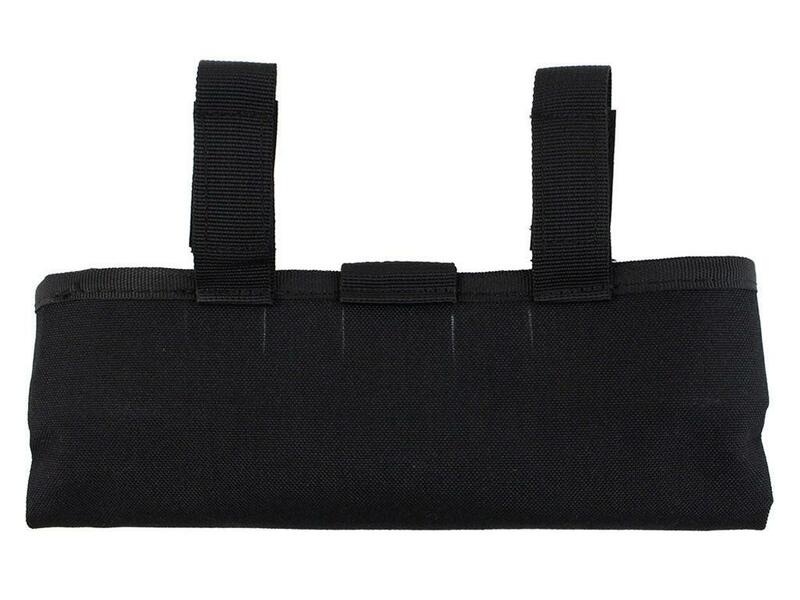 Raven X Folding Dump Pouch | ReplicaAirguns.ca | Easter Weekend Sale! 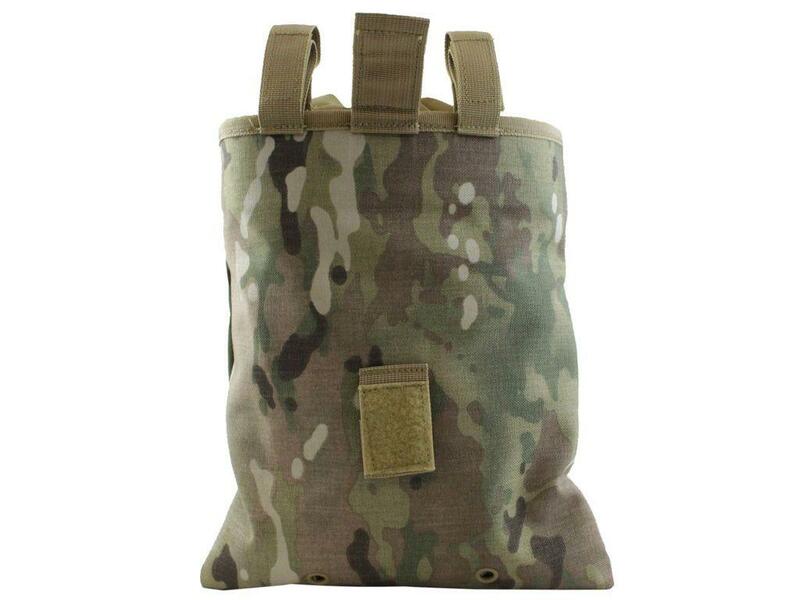 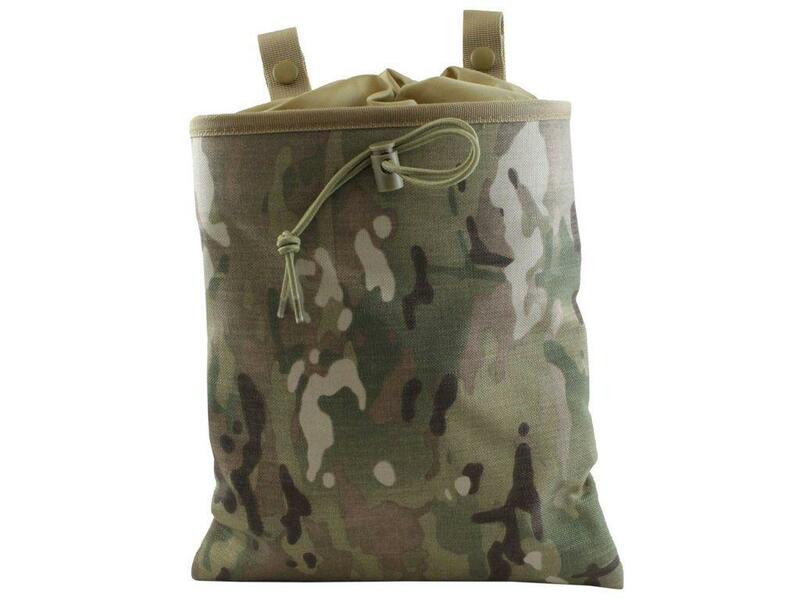 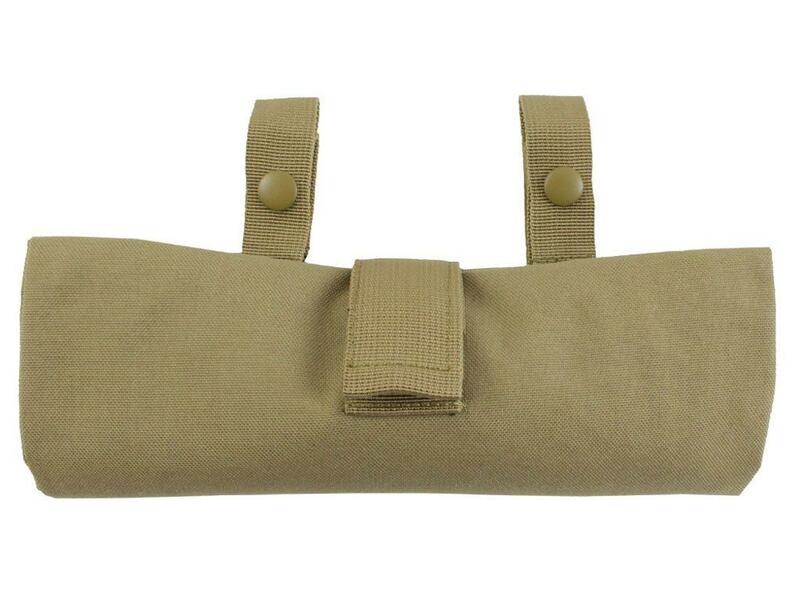 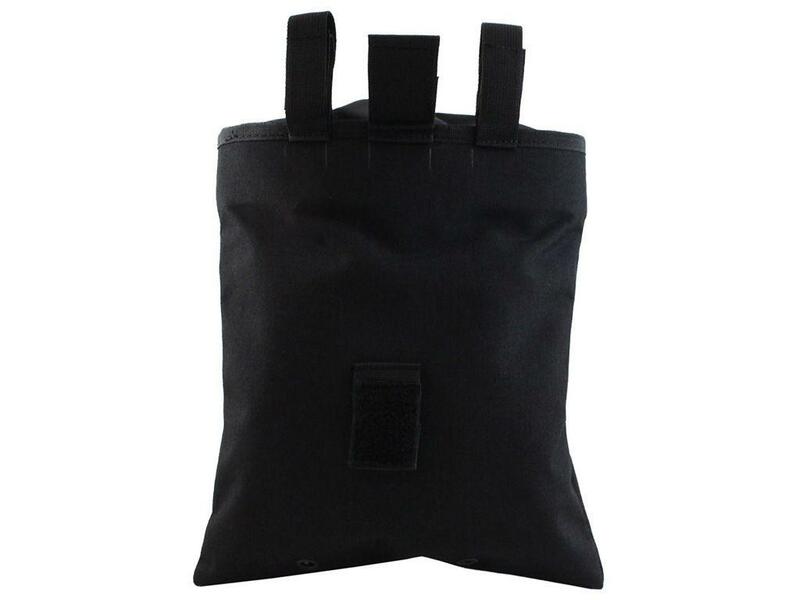 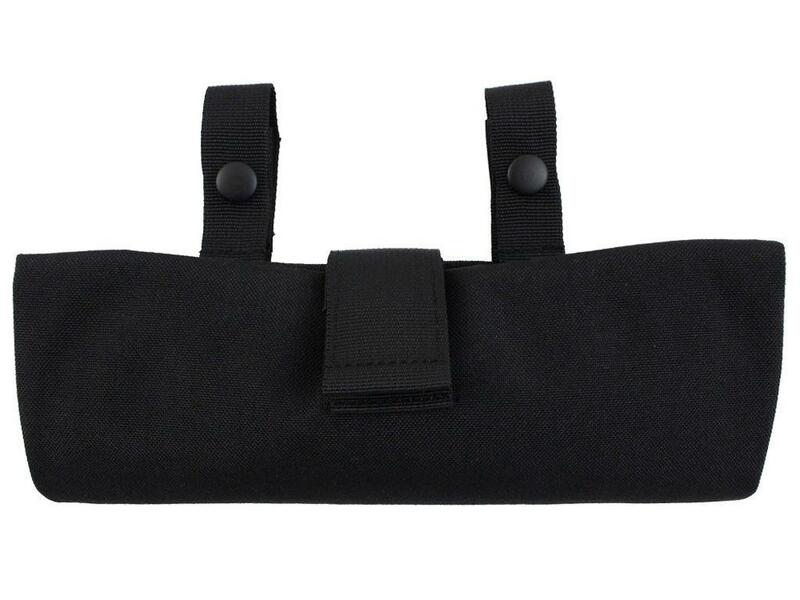 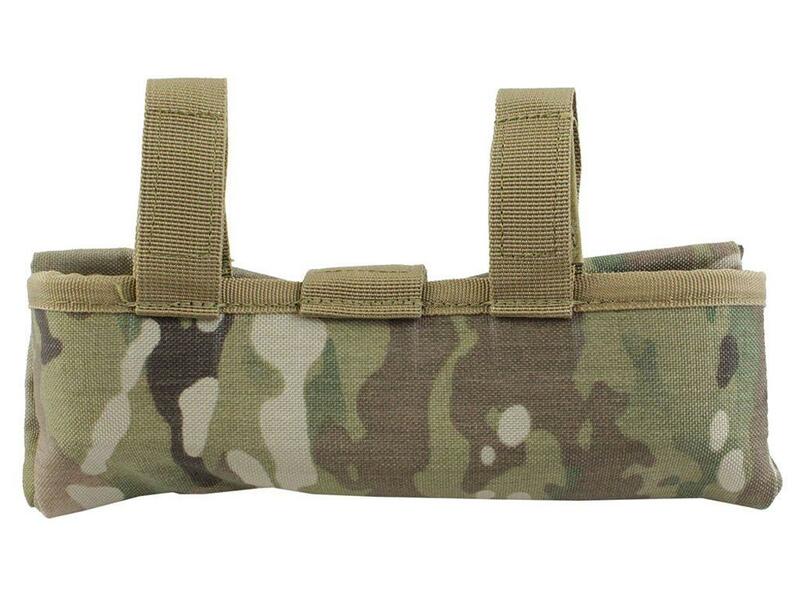 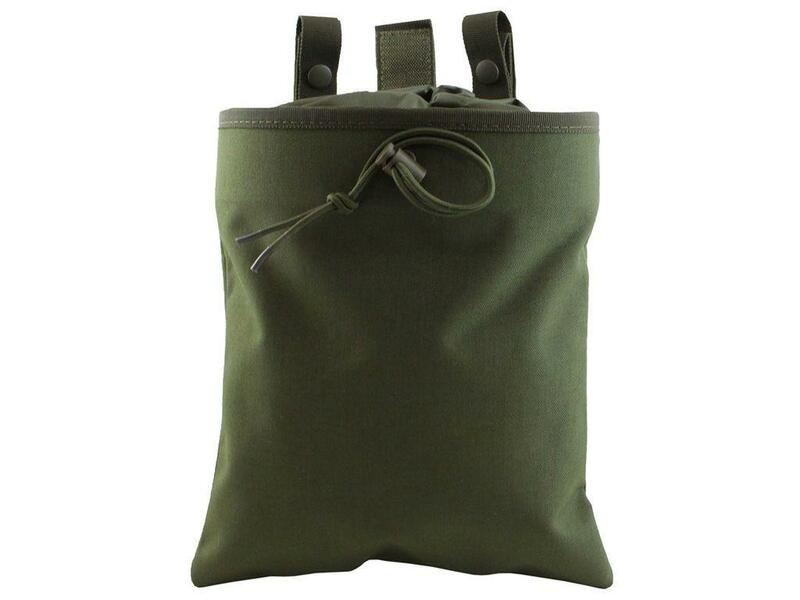 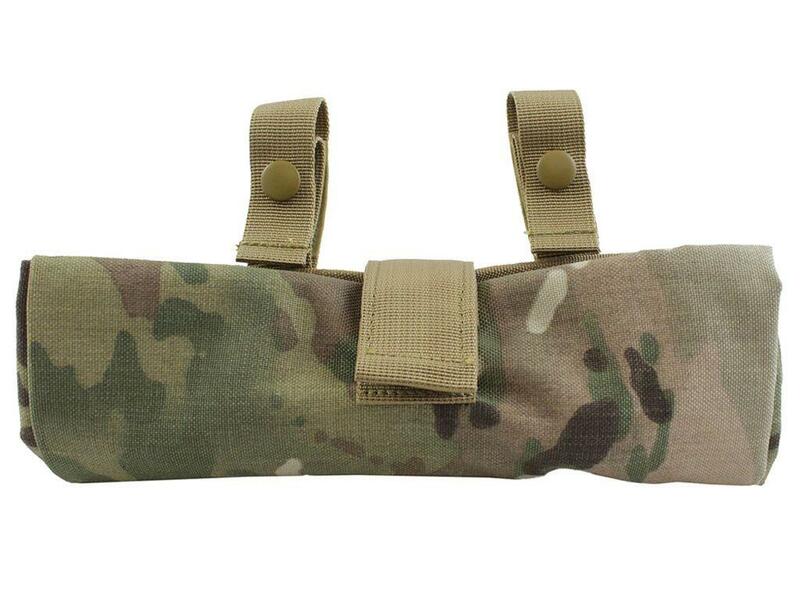 Comments: This Raven X dump pouch provides ready access to supplies while you're in the field. 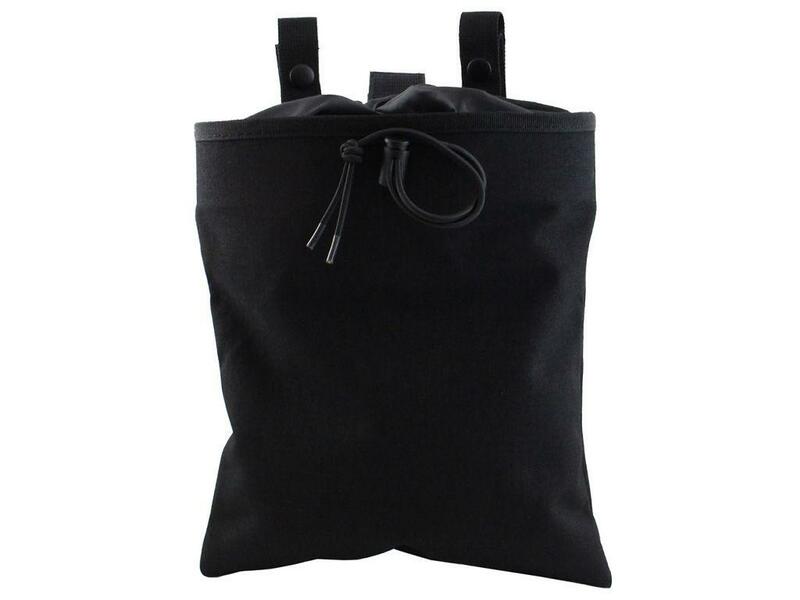 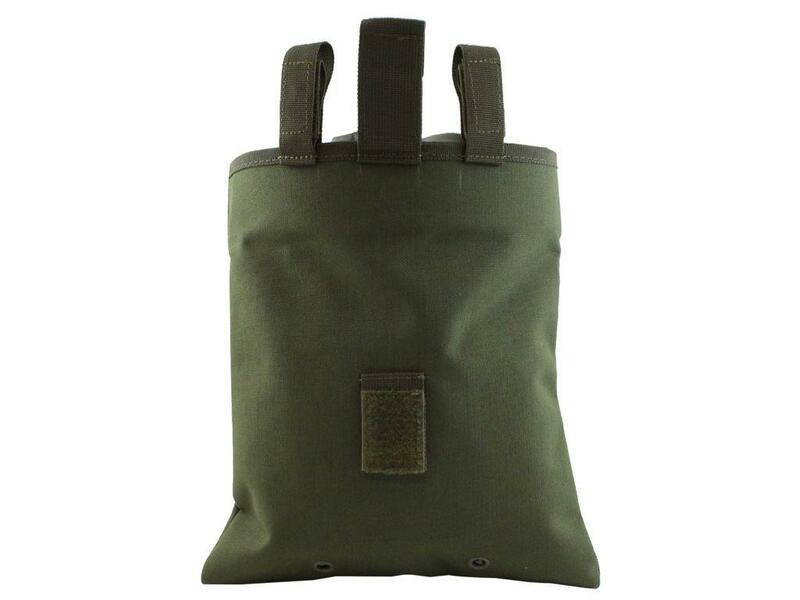 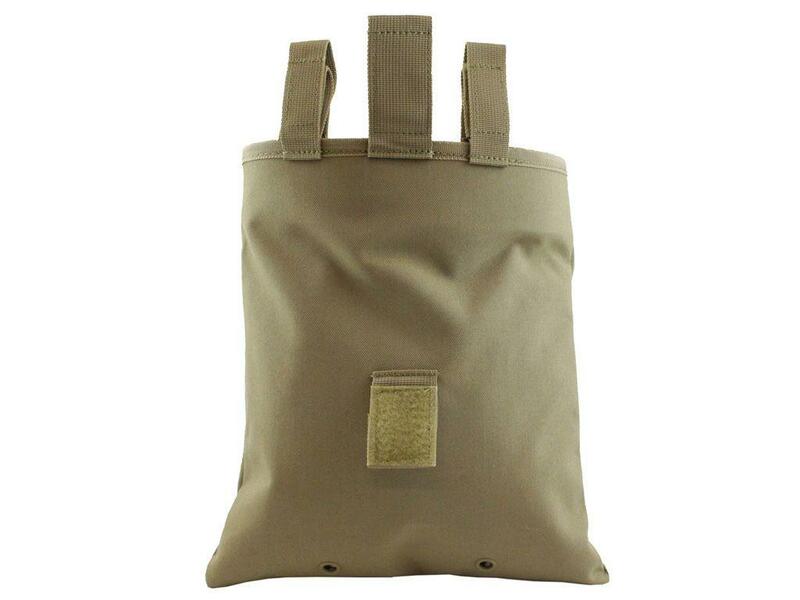 The 3-fold design seals with a hook & loop tab to hold the bag tightly in place against your hip.